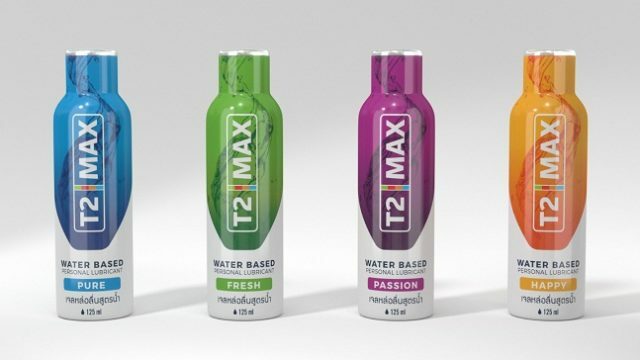 T2-Max personal lubricants secures listings with major Thai retailers. T2-Max products — the only preservative-free lubricants on the market — are now available at Tops stores and Health Up pharmacies. T2 Personal Health was founded in 2003 in Cape Town, South Africa. To expand its operation to South-East Asia, the company started production at a new factory in Bangkok. 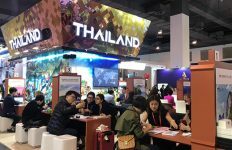 By choosing Thailand as a regional hub, T2pH confirms its vision of the country as a future driving force in growing the global sexual wellness market segment. 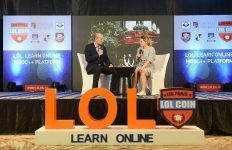 With this in mind, the company aims to provide customers in Thailand and the wider region with premium preservative-free, long-lasting & gentle personal lubricants. T2-Max lubricants not only maximise pleasure, energise and enhance comfort; they also ensure greater safety by helping to prevent condom breakage. “While T2 Personal Health is a commercial company, we also aim to promote sexual health and awareness through partnerships and cooperation with local and regional organisations that are engaged in the fight against HIV and other sexually transmitted infections. 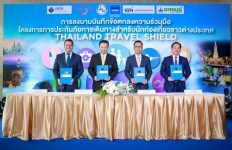 T2 Personal Health has been active in this field for over 10 years in Africa,” said Aporn Asavachananon, T2-Max representative. Currently the full T2-Max range is available at Tops stores and Health Up pharmacies, online at Lazada & Shopee, and the usual social media channels. 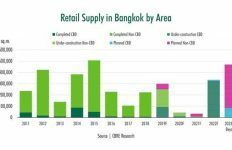 “Our objective for 2019 is to further expand our presence among retailers, pharmacies & convenience stores both in Thailand and neighbouring countries,” said Mrs. Asavachananon.